Hyatt Centric The Loop Chicago, 100 W. Monroe, one of the first hotels under Hyatt’s new boutique lifestyle brand aimed at the modern explorer, eases the anxiety of Valentine’s Day gift giving with a romantic overnight package and promotions, including chocolate indulgences from Chicago’s own Vosges Haut-Chocolat, this February. 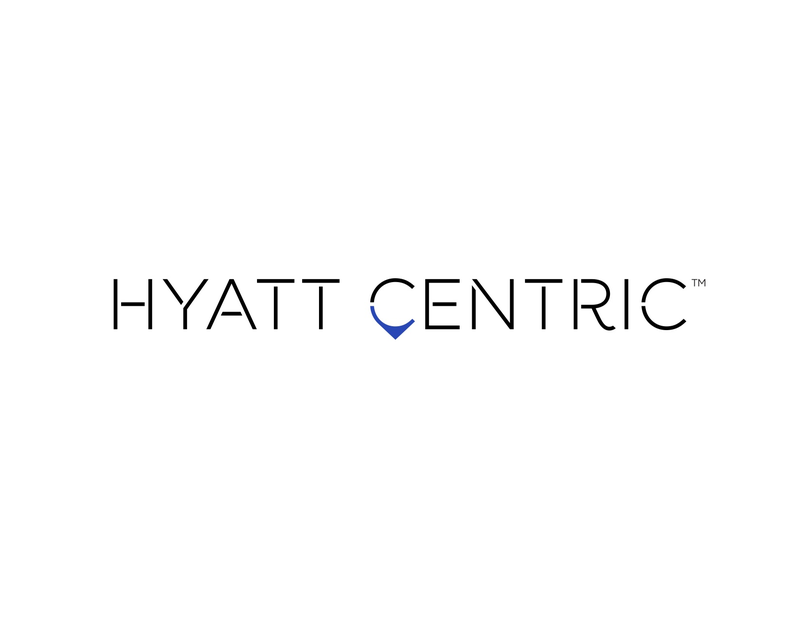 Guests can unwind from their busy day discovering the city with their loved ones with Hyatt Centric The Loop Chicago’s indulgent, yet relaxed Romance At Centric Package.This package includes an overnight stay plus champagne and a box of four Vosges chocolate truffles in-room upon arrival. Guests also receive breakfast for two either through room service or at Cochon Volant Bakery Brasserie and Bar, located inside the hotel, and late checkout at 2:00 p.m. Rates for the Romance At Centric Package begin at $169 plus tax. This is the same package that will be enjoyed by the four lucky couples that win a Valentine’s Day wedding ceremony or vow renewal 103 floors above street level on the Willis Tower Skydeck. For those seeking to satisfy a sweet tooth or searching for a decadent gift on the run,Hyatt Centric The Loop Chicago will host a Vosges Haut-Chocolat pop-up shop in the lobby on February 10 and 11 from 7:00 a.m. to 2:00 p.m., February 12 from 2:30 p.m. to 6:00 p.m., and February 13 from 9:00 a.m. to 5:00 p.m. During that timeframe, all guests of Hyatt Centric The Loop Chicago will receive a complimentary featured chocolate in their room, and 15 percent off purchases made at the Vosges lobby store (does not apply to those staying with the Valentine’s Day Package), and at Cochon Volant, decadent chocolate truffles will be served alongside a featured drink. The 257-room Hyatt Centric the Loop Chicago puts guests at the center of it all and arms them with insider knowledge to make the most of their visit, whether for business or leisure. Conveniently located amidst a variety of dining and shopping options and near several cultural landmarks, including the Art Institute of Chicago, Grant Park, Shedd Aquarium, Navy Pier and Millennium Park, the hotel can serve as a home base for modern explorers visiting the city. The 22-story property built in 1927, has undergone a transformative renovation from an office building to an iconic new hotel with contemporary guest rooms, 2,500 square feet of meeting space and a 24-hour fitness center, all while maintaining the integrity of the building’s roots. Hyatt Centric The Loop Chicago is owned by Integrated Clark Monroe, LLC and operated by Interstate Hotels & Resorts (www.interstatehotels.com), the leading U.S.-based global hotel management company. Integrated Clark Monroe, LLC, the owner of Hyatt The Loop Chicago, is an affiliate of Chicago-based Murphy Capital Management, LLC, (MCM), a multi-service real estate company. Formed by John T. Murphy, MCM and its affiliates, including Murphy Development Corporation (MDC), focus on the development, acquisition and redevelopment of strategic hotel, office, condominium, apartment and retail assets in Chicago, Ohio and Florida.